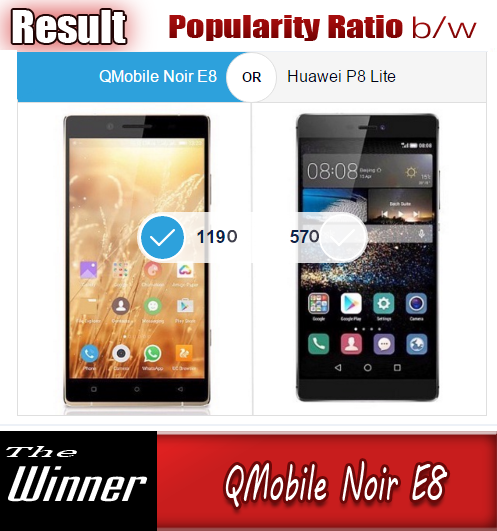 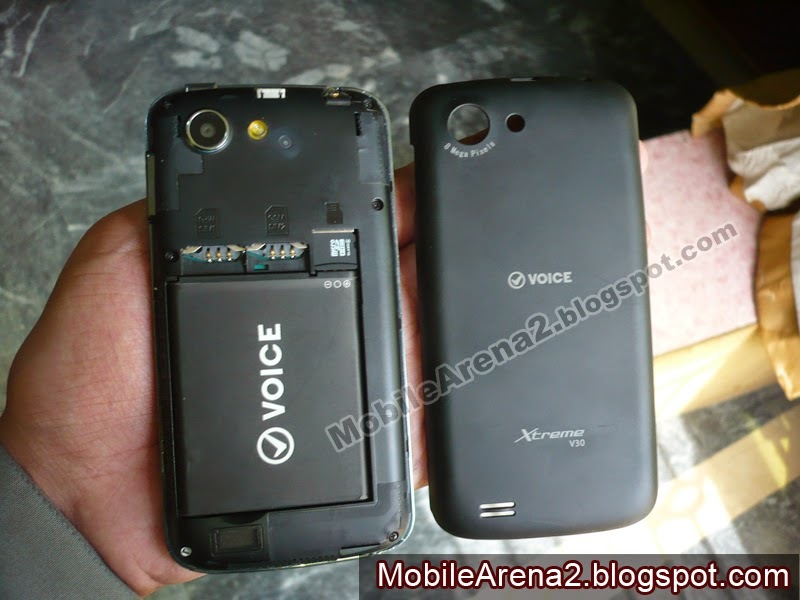 Voice mobile is presenting decent smart phones with affordable prices . 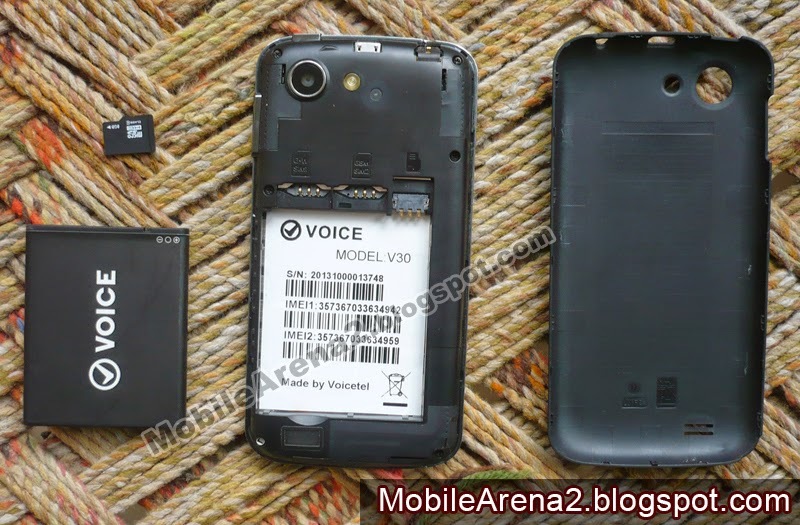 Voice V30 is a mid-range phone with 4.0" screen and compact size . 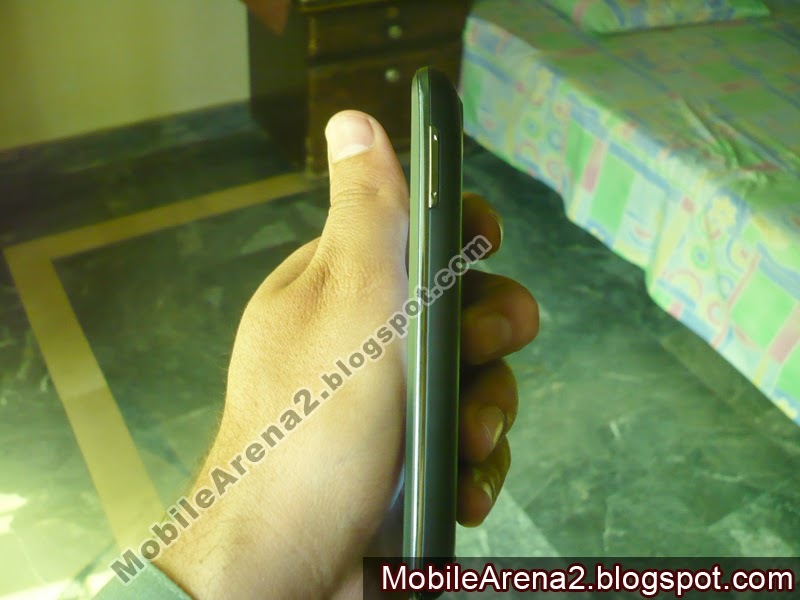 Its body is made with average plastic but it feels good in hand and its size is pocket friendly . 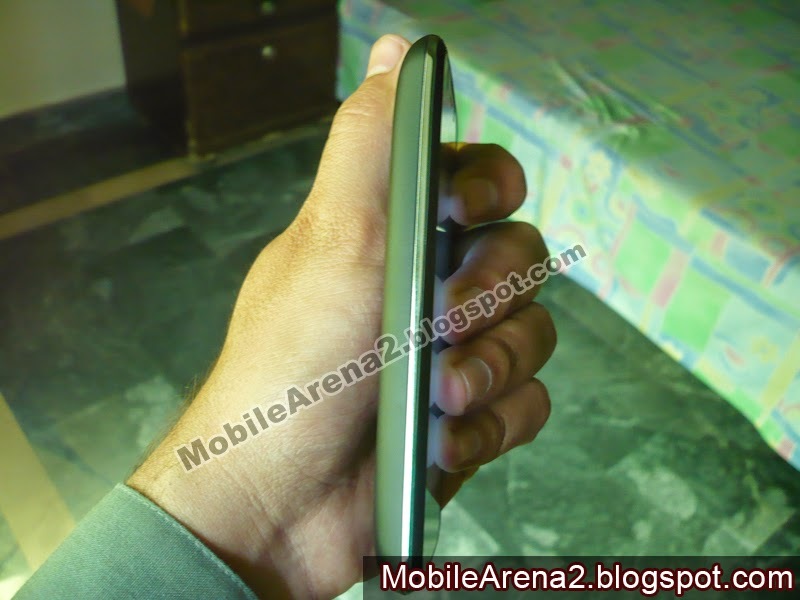 It has 11.3 mm of thickness with only 140 g weight . 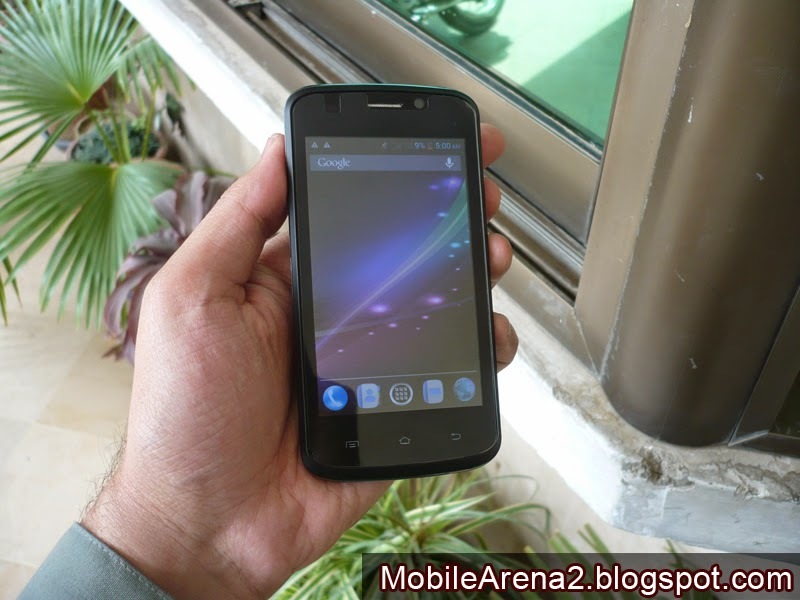 It runs on Android 4.1 jelly bean version and give an average user interface experience . 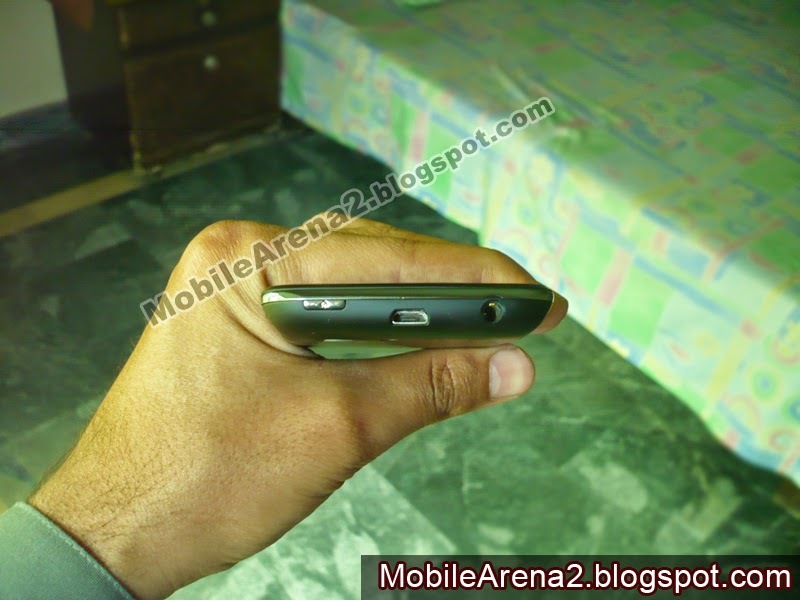 It has 1.0 Ghz Dual-Core processor. 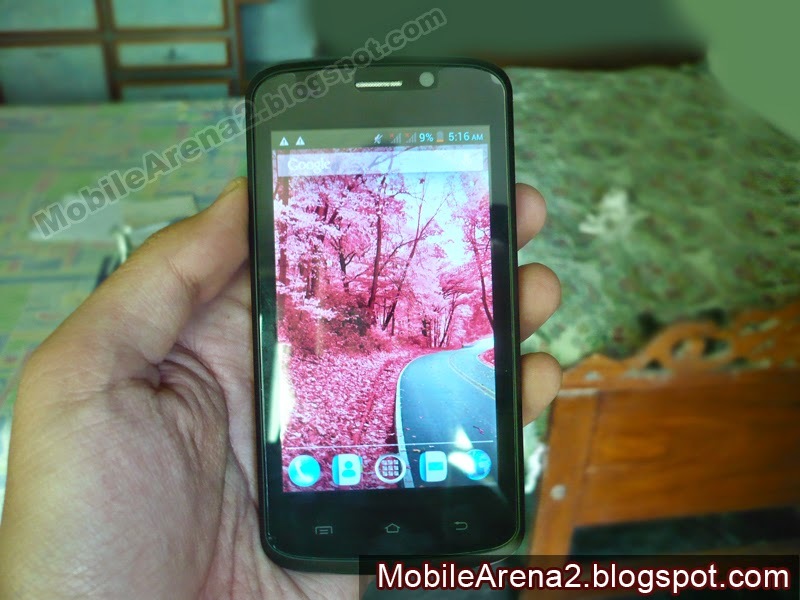 Its internal memory is 4 GB ( 2.1 GB free for user ) pared with 512 MB of RAM. 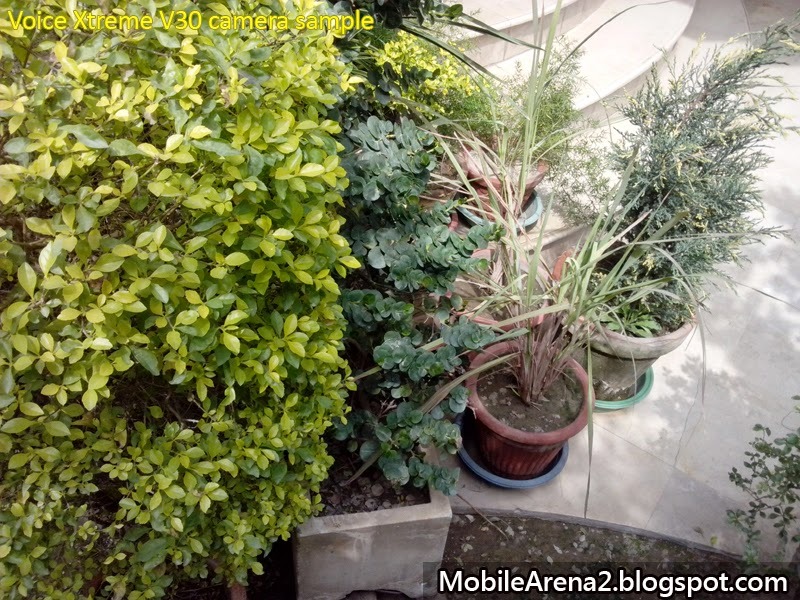 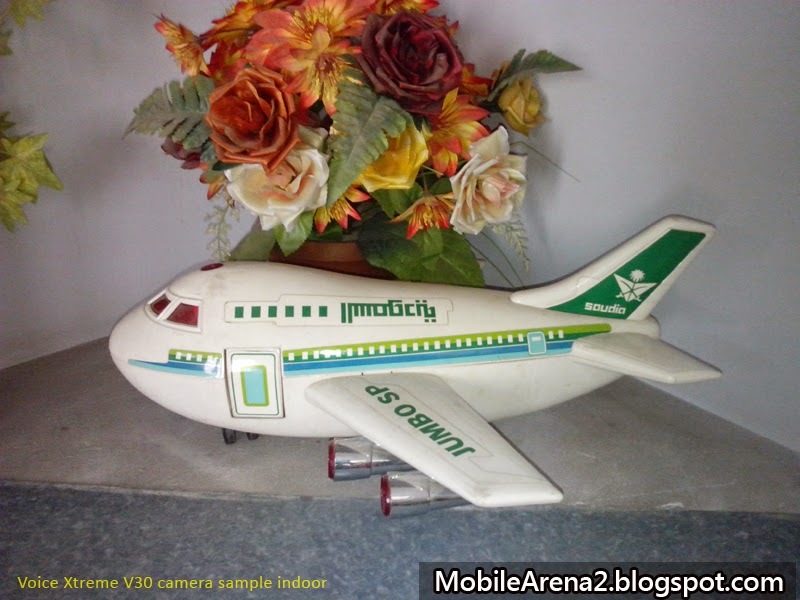 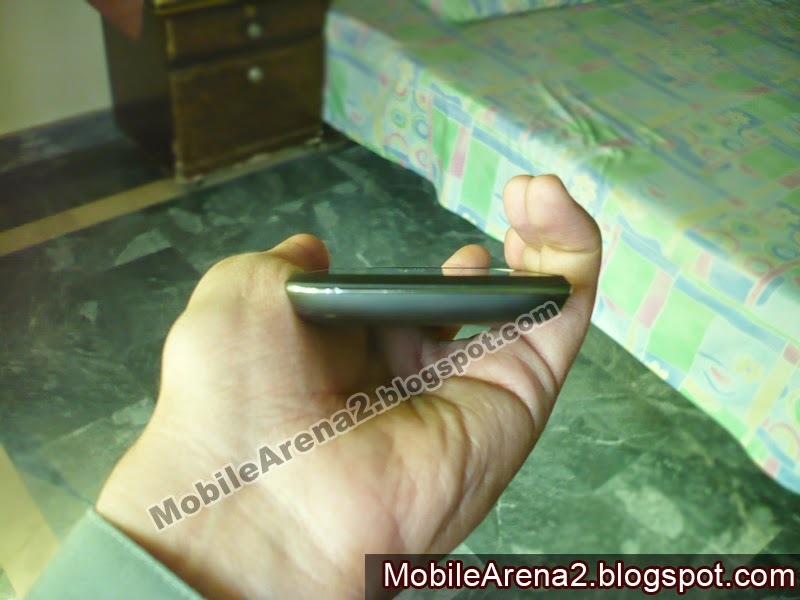 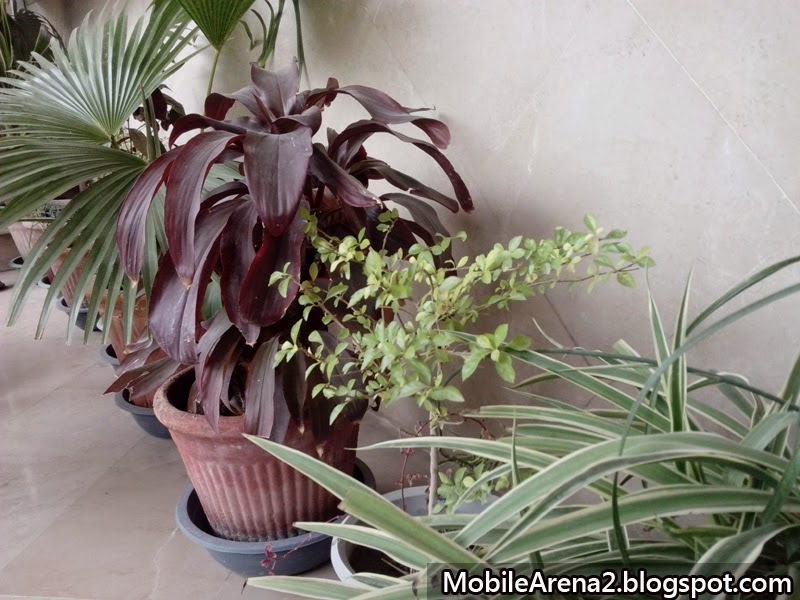 Here is Mobile Xtreme V30 video review in Urdu. 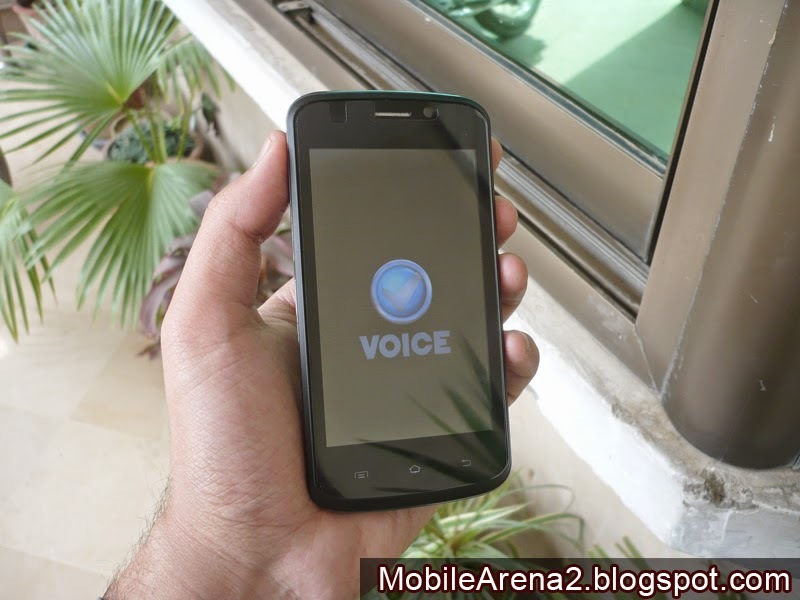 Voice V30 full Video Review from Bilal Saeed on fu.Vimeo. 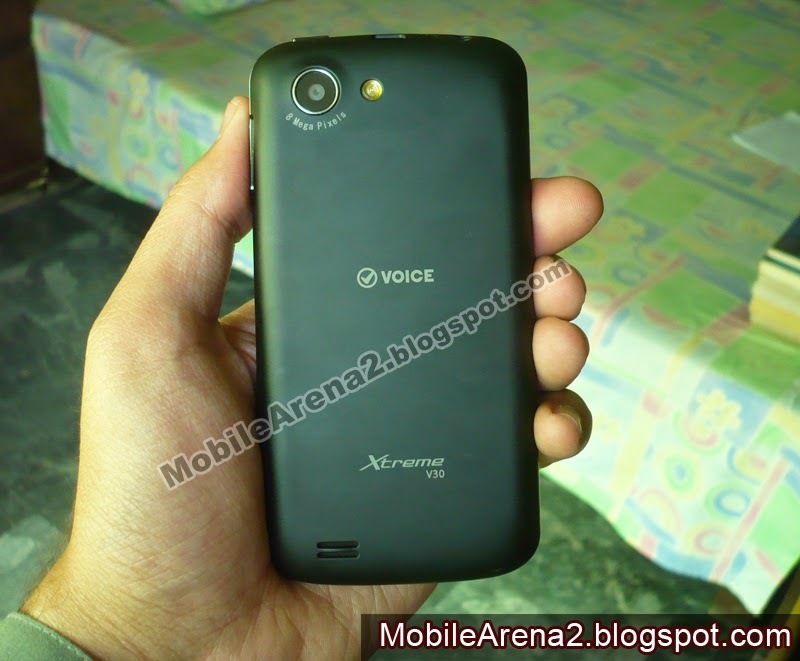 Voice V30 has 8.0 MP camera with impressive features like panorama mood, face detection , MAV mood etc. 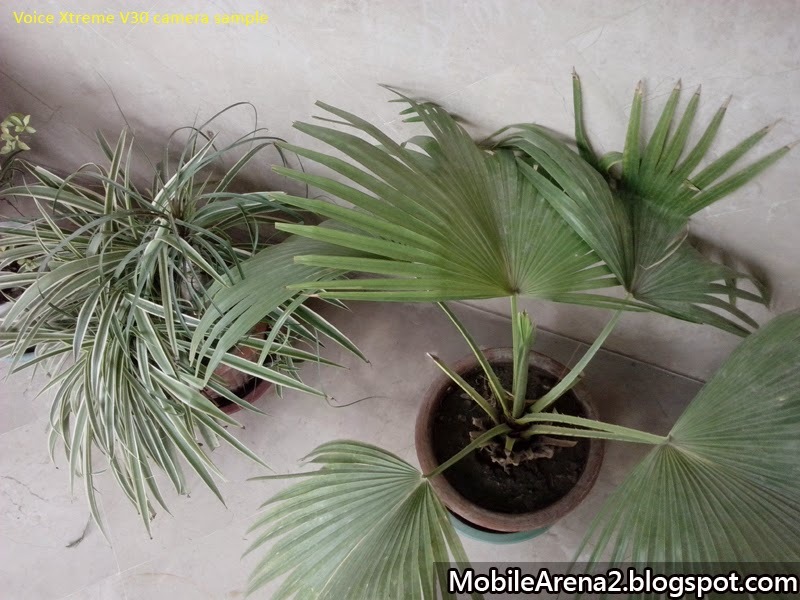 we have captured some still images and the results are here .